Welcome to the December Member Update. In this edition we have a timely message from the CEO, some changes to Premier Hospital and our fund rules, information on mental health support, empowering you and your GP, our Annual Report, our Christmas Star competition and our holiday hours. As I’ve discussed with you previously, affordability of private health insurance has been a major concern for insurers – and the insured – for some time now. At Defence Health we’ve been doing all we can to buffer members from the impact of rising premiums. Unfortunately, there are some players in the private health sector who, despite increased scrutiny from the media and politicians, continue to behave in a way that fuels rising costs. The Minister for Health has recently announced further reform of the prostheses price list. This will save insurers $188 million a year – but we know that real reform would save $800 million! Yes, it’s a step in the right direction, but not enough to turn the tide on premiums. The real game changers – which have been sent to various committees – are the cost-shifting practices of public hospitals, the out-of-pocket medical expenses experienced by so many private patients, and the hospital admissions that are of limited clinical value. With intense pressure on household budgets, many privately insured people have been forced to downgrade their cover, or shop around for a lower premium. Some are taking the risk and leaving the sector altogether. While this is understandable consumer behaviour, it is bringing a new pressure to bear for competitive, member-focused insurers like Defence Health. Some people have been priced out of the for-profit funds and have been attracted to the lower premiums offered by not-for-profit funds. This is resulting in a higher burden of costly hospital claims on Defence Health, which is eating into our already low operating margins. That’s why I call on the government to act urgently and complete the needed reform. Private health insurance is a vital element of our health sector. But to be frank, it is unsustainable if it is abandoned by young people; continues to be rorted by vested interests; and is left to cover the bills of the ageing and chronically ill. In the last 18 months, we’ve had to draw on our capital reserves to meet the rising demand in benefit claims. Realistically, we cannot continue to do this. We stand by the value and competitiveness of our offering. But with the financial impact of a changing membership profile already being felt, we can no longer afford to adjust premiums at the lowest end of the scale, or enhance benefits at the rate we have in the past. Recent research commissioned by Private Healthcare Australia found that one dollar of government rebate spending is up to 15% more efficient than a dollar directed at the public health system. We have a world-class private health system that gives people choice and control over their health care. We just need the government to get cracking on the real reform required to relieve the pressure on premiums. The Department of Veterans’ Affairs (DVA) has recently expanded its health support for veterans. Known as Non-Liability Health Care, current and former ADF personnel can receive treatment for any mental health condition. It doesn’t matter when you served, how long you served, or the nature of your service. Reservists are also eligible if they’ve had any period of continuous full-time service. DVA will fund immediate treatment for a mental health condition including treatment from a general practitioner, medical specialist, psychologist, social worker, occupational therapist or psychiatrist. The program also provides access to some hospital services, specialist PTSD programs and subsidised medication. Importantly, a diagnosis is not required at the time of applying for mental health support. And you do not need to prove the condition is the result of your service. It’s pretty simple to get the ball rolling. Download the application form, email [email protected] or call DVA on 1800 555 254. If you apply and receive a White Card, make sure you email us at [email protected] with the card number and the accepted conditions. As a White Card holder you’ll be eligible for a 5% reduction on your private health insurance premium (excluding ADF packages, Essentials Hospital, Public Hospital and standalone Extras covers). Defence Health has a new health partner to empower patients and their GPs in decisions about specialist care. Healthshare provides high quality health information and a digital directory of doctors. You can use the Healthshare portal to search for a doctor by name, by speciality, or by location. The directory can also identify those doctors who have agreed to use Access Gap in the past. Access Gap helps to cut the cost of medical treatment. Defence Health pays the doctor a slightly higher benefit in return for the doctor charging you a lower fee. You then have either no, or a low, out-of-pocket expense for the doctor’s treatment. If your doctor doesn’t want to use Access Gap, you and your GP can easily find one who will, by searching the Healthshare portal. Healthshare is a valuable tool that gives you greater transparency when choosing a medical specialist. Visit our website to search for a doctor. And don’t forget, if you’re unsure about your diagnosis or proposed surgery, you can get a second medical opinion through My Medical Expert. The service is provided at no cost to members with hospital cover. In the past year, we’ve experienced an influx of new members from other funds who were attracted to the competitive premium for Premier Hospital. The amount we’ve paid out in hospital claims has exceeded the revenue earned and unfortunately, we’ve been forced to close this product to new entrants. But you don’t need to worry. You’ll continue to be covered for comprehensive hospital treatment under Premier Hospital. You can upgrade or downgrade your extras cover, or add extras to your Premier Hospital cover. It’s also possible to add (or remove) a family member; alter the excess (if you have one); and take your cover with you if you move interstate. The only thing to note is, from 1 December 2017, anyone who cancels or downgrades their Premier Hospital cover, will not be able to return to it in the future. If you have an authorised suspension you will need to reinstate your cover by the due date to retain access to Premier Hospital. We’ve made some changes to our fund rules. Our 2016-17 Annual Report is now available on our website. 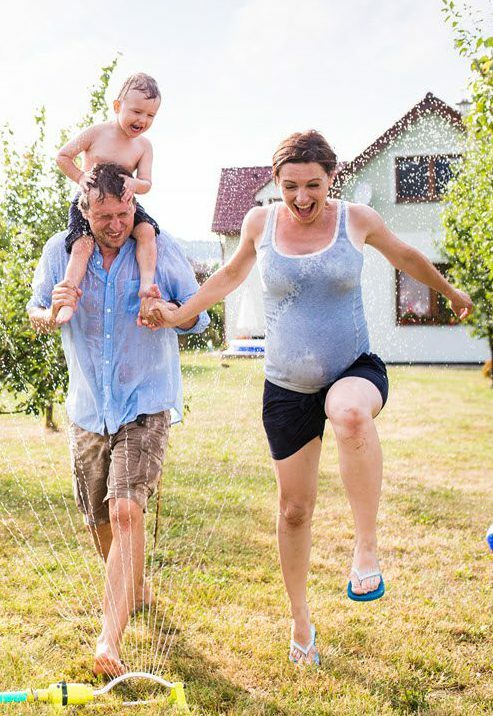 It’s got all the facts, figures and performance measures that demonstrate just how competitive your health insurance really is. Download the Annual Report. Who is your Christmas Star this year? We would like to hear about the friend, colleague or extended family member who brings a special brightness to your life. 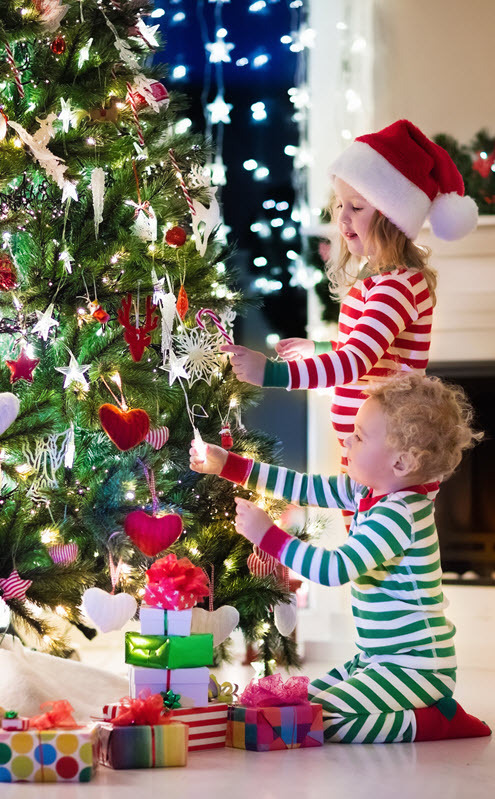 Tell us why your Christmas Star is so special and you could be selected to win one of five $100 Coles Group & Myer Gift Cards. Visit our website to enter and view terms and conditions.